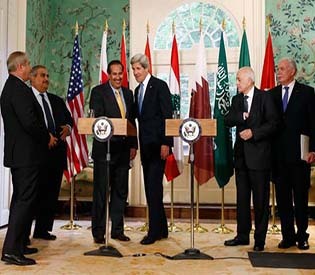 “How would Obama’s speech play in Ramallah?,” which was written by Jerusalem Post Senior Correspondant Herb Keinon shortly after Obama’s speech yesterday in Jerusalem, captures a lot of my feelings and lingering questions about his visit. So, I’m just going to repost it here. I’d love your thoughts on this piece and Obama’s visit in general. 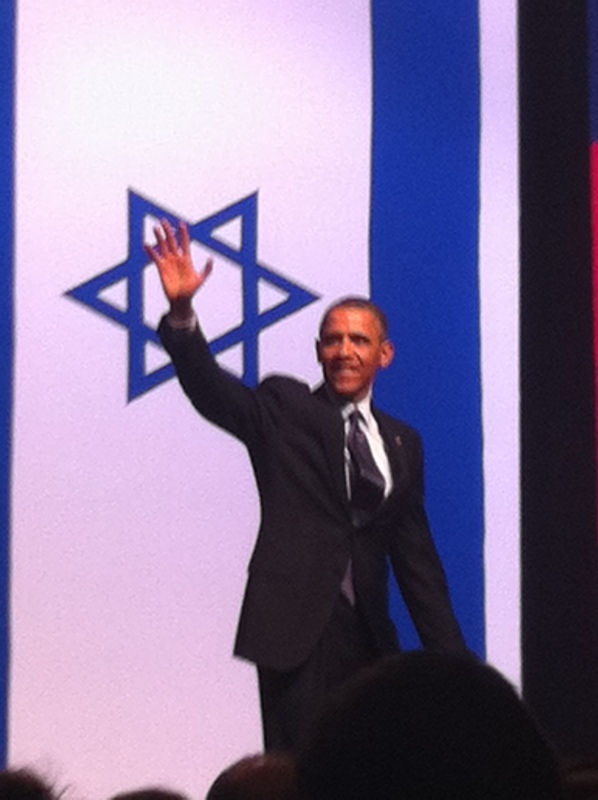 Photo by Ariel Shasha, a student at Bar Ilan University that attended Obama’s speech.